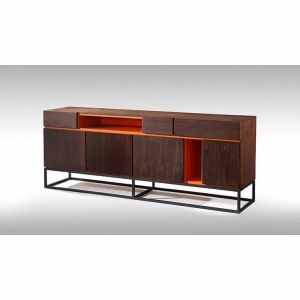 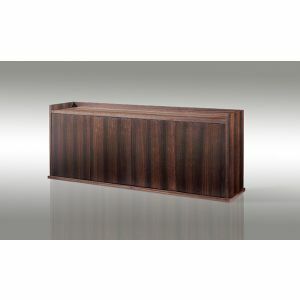 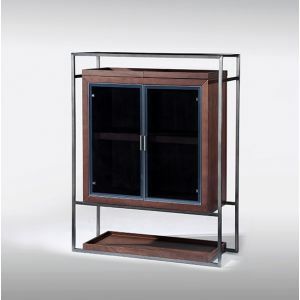 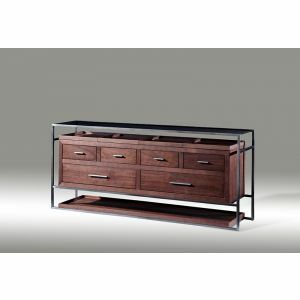 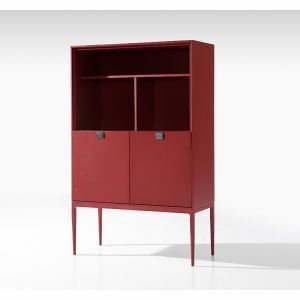 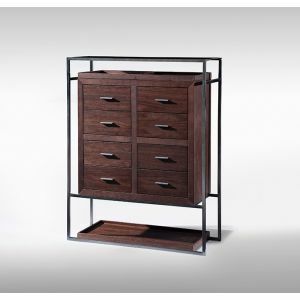 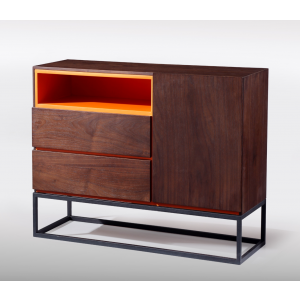 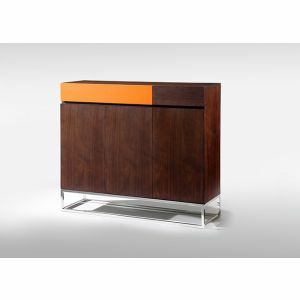 Maximising storage space in beautifully crafted pieces of furniture. 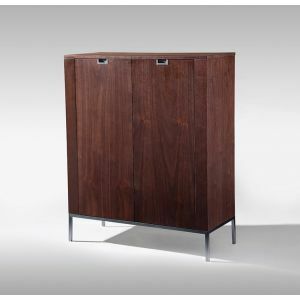 DSL’s cabinets and sideboards are designed to provide storage solutions for different areas of the home, each unit is designed with drawer, shelving and cabinet space and come in a range of sizes. 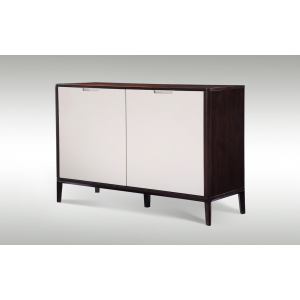 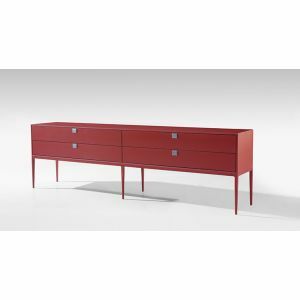 The contemporary units are available in a selection of wood finishes and painted lacquer, which can be matched with other DSL’s units or as a stand-alone piece.